A French lawyer for former Nissan Chairman Carlos Ghosn says a Japanese court has cleared the way to free him on bail, rejecting an appeal by prosecutors. Jean-Yves Le Borgne said the decision was confirmed to free Ghosn on 1 billion yen ($8.9 million) bail. Le Borgne cautioned that prosecuting lawyers could nonetheless attempt to file new charges against the auto executive. Former Nissan Chairman Carlos Ghosn says he is "innocent" and "grateful" for his family and friends who have stood by him "throughout this terrible ordeal," after a Tokyo District Court approved his release on bail. 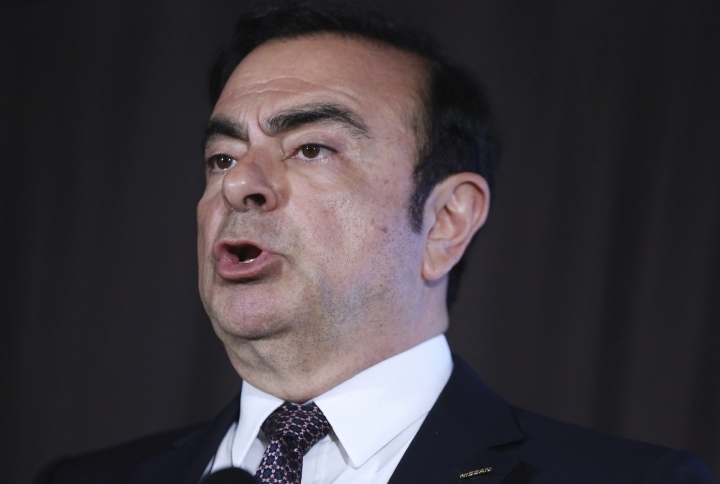 In a written statement released Tuesday by his communications agency, Ghosn says he is "also grateful to the NGOs and human rights activists in Japan and around the world who fight for the cause of presumption of innocence and a fair trial." Ghosn says he is "innocent and totally committed to vigorously defending myself in a fair trial against these meritless and unsubstantiated accusations." A lawyer for Japanese automaker Nissan Motor Co.'s former chairman Carlos Ghosn says his release on bail will not occur Tuesday. The Tokyo District Court approved Ghosn's release on 1 billion yen ($8.9 million) bail Tuesday but prosecutors quickly appealed that decision. Ghosn's release now hinges on the court's decision on that appeal. The acceptance of Ghosn's request for bail, his third, came Tuesday, a day after one of his lawyers, Junichiro Hironaka, said he was confident the auto executive would gain his release. Hironaka welcomed the court's decision to grant bail, saying "It was good we proposed concrete ways showing how he would not tamper with evidence or try to flee." Tuesday's approval of Ghosn's request for bail, his third, came a day after one of Ghosn's lawyers said he was confident the auto executive would gain his release. 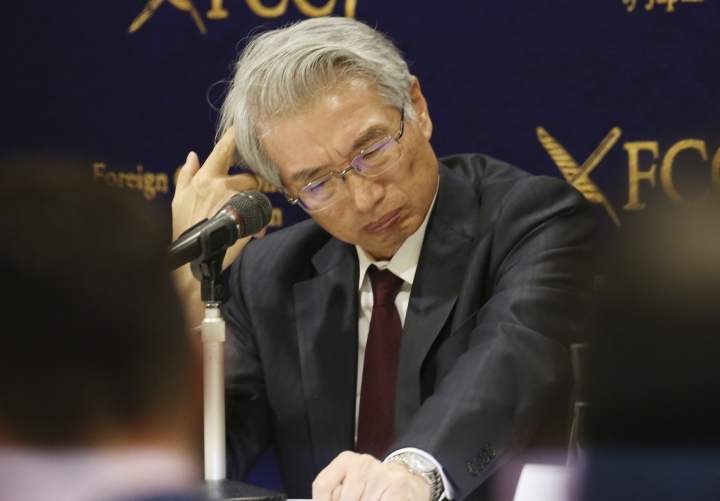 Ghosn's newly hired attorney, Junichiro Hironaka, is famous for winning acquittals in Japan, a nation where the conviction rate is 99 percent. Ghosn's release from Tokyo Detention Center could come as soon as later in the day.